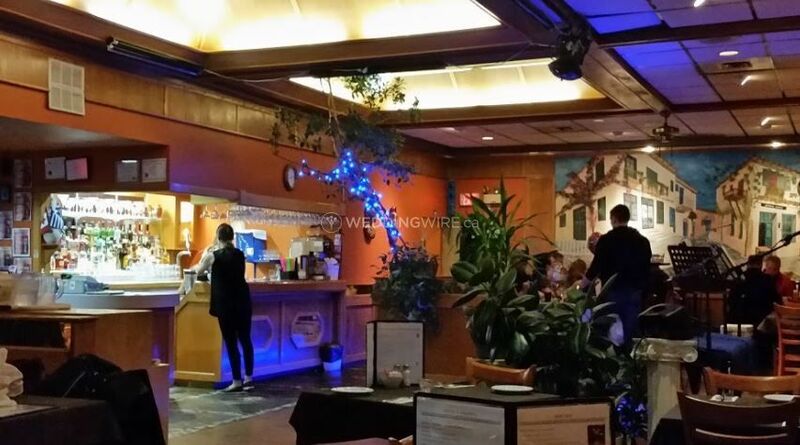 Kostas Greek Restaurant ARE YOU A VENDOR? 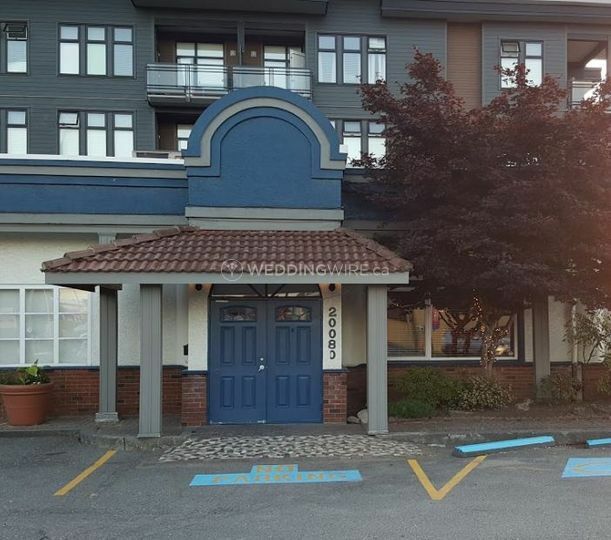 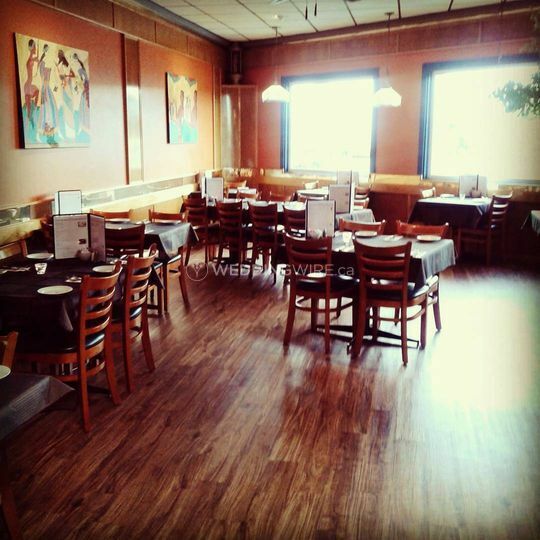 Kostas is an authentic Greek restaurant located in the center of Langley. 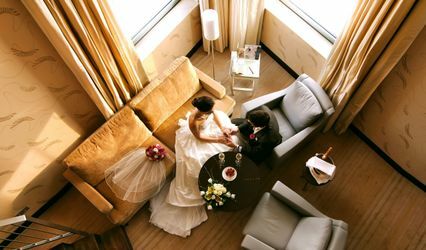 This unique place is a combination of great food, memorable entertainment and spacious venue facilities. 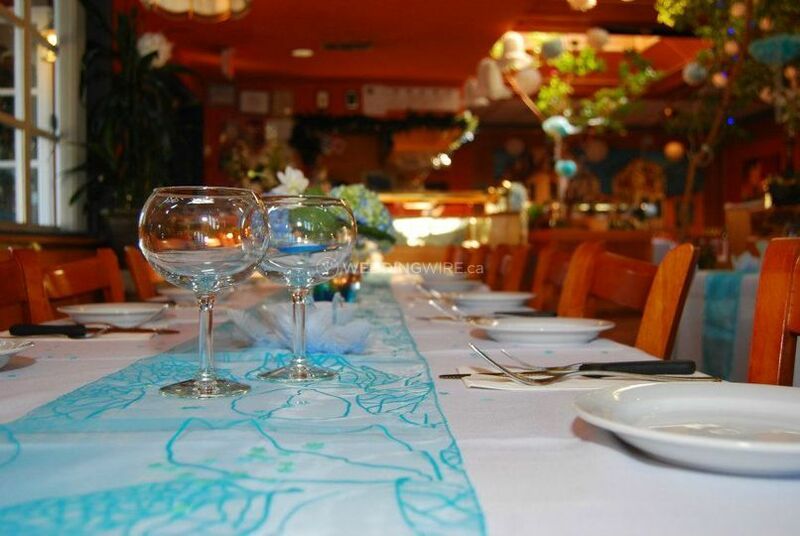 Offering a perfect setting for a range of events, from wedding receptions to corporate dinner, Kostas Greek Restaurant can provide an inviting ambience to celebrate your big occasion with your friends and family, along with a memorable dining experience. 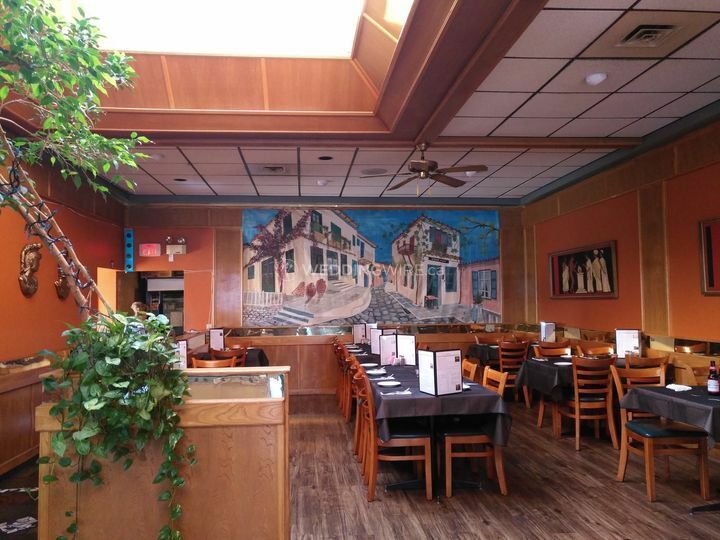 Kostas Greek Restaurant can accommodate up to 55 to 66 people for a reception dinner. 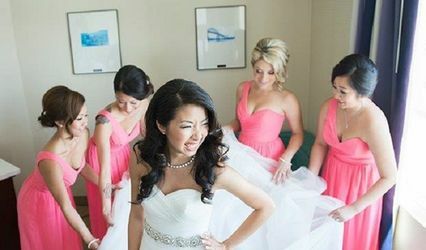 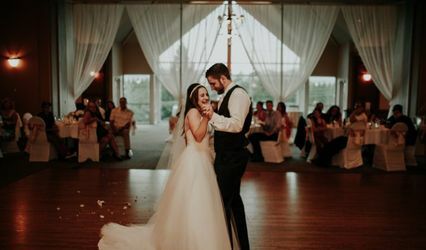 The restaurant has a small section that can hold 175 to 18 guests, which is a perfect space for cake cutting, gifts, guestbook or can be used for additional seating and also for setting up a photo booth, candy station etc. 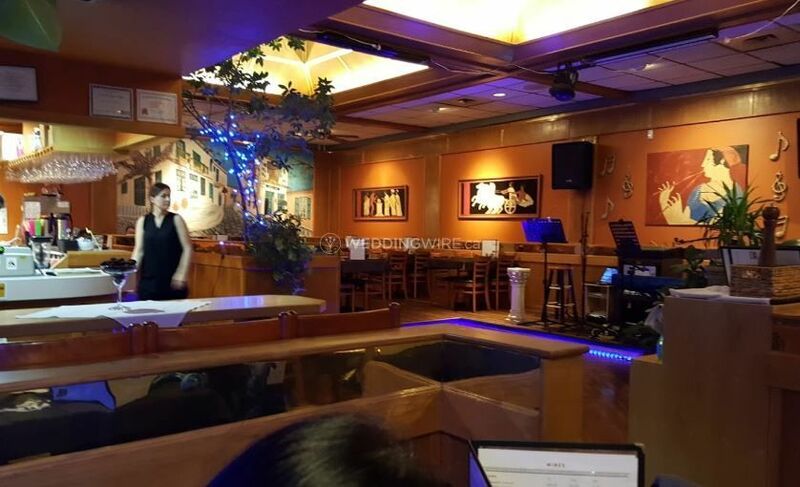 The space next to the bar is perfect for a dance floor and also live music, and the setting can host a function for up to 25 to 35 people. 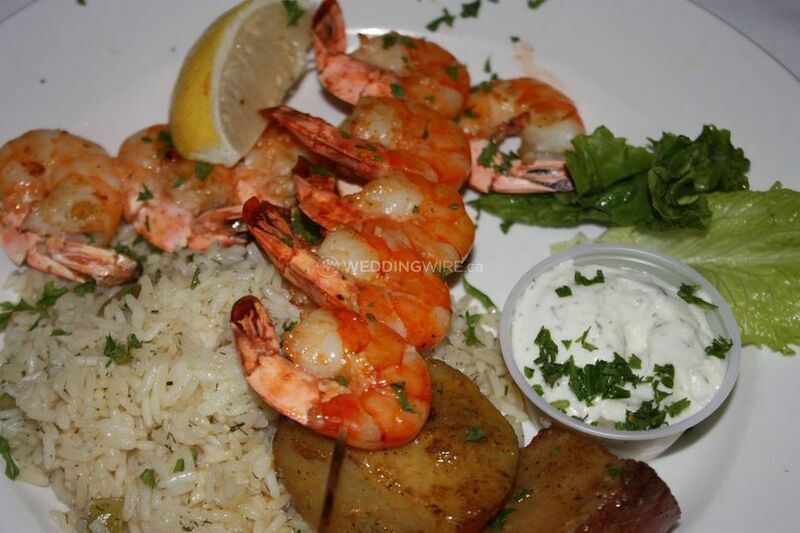 In addition to great venue spaces, Kostas Greek Restaurant offers excellent entertainment including belly dancing, Greek music and also delicious food made from fresh ingredients, without using trans-fat and additives, prepared from authentic Greek recipes.